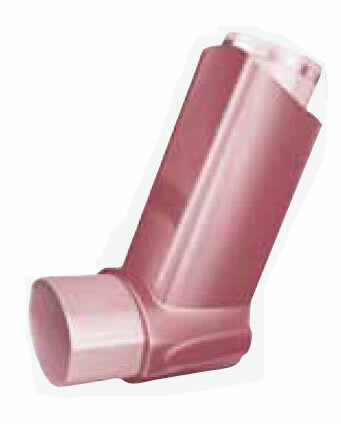 Whether you're dealing with asthma or another respiratory condition, such as reactive airways, chronic bronchitis, emphysema, or chronic obstructive pulmonary disease, an inhaler can be an invaluable tool for the prevention or treatment of episodes that might otherwise leave you gasping for breath. Inhaled medications aim to reduce airway inflammation, improve airflow, and decrease or relieve shortness of breath. They are available as dry powders and as liquids that are delivered in metered doses in spray form. Which is better? "Dry-powder inhalers are easier to use correctly and do not require the timing and coordination of effective use of a metered-dose inhaler [MDI]. In the powder form, the medication is more likely to enter and penetrate deep into the lungs. MDIs, when not used correctly, can often deliver a mist or spray of medication to the back of the mouth," says Dr. James Mojica, a pulmonologist and an instructor at Harvard Medical School.